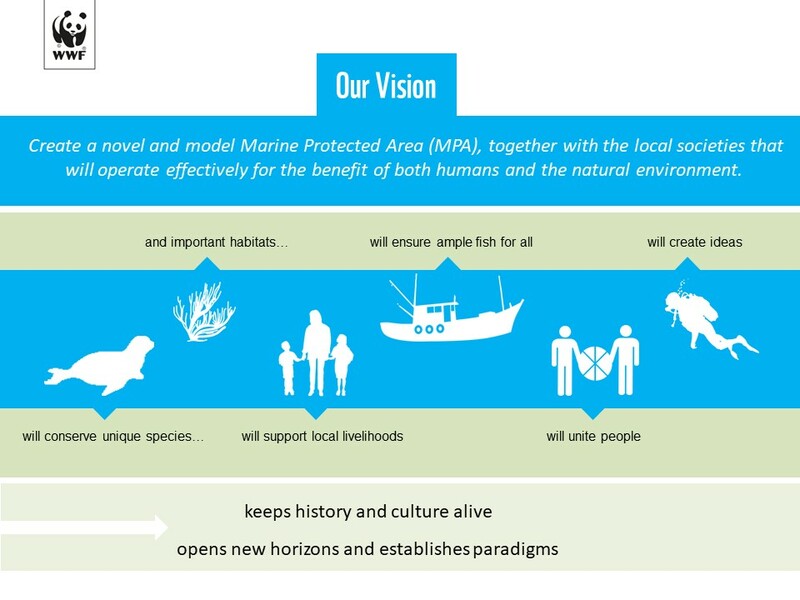 The CYCLADES LIFE project implemented a number of very demanding and diverse actions with the ultimate goal to “create a unique marine protected area, around Gyaros, together with the societies of Andros and Syros, that will function with respect for human beings and the environment”. Throughout its five year duration, it brought to light unique scientific findings for Gyaros, once an exile place, established an effective surveillance system, organised capacity building seminars, educational seminars for children and a number of communication actions and it established the Consortium of Stakeholders, whereby for the first time all the related to Gyaros stakeholders co-decided the measures of protection and sustainable development of the island. Above all, the project cultivated the sense of duty and responsibility for all the CYCLADES LIFE team and collaborators, committed to continuing the implementation of the common vision of the programme: to continue to work together for a living seas. You can read the whole After Life Conservation plan here.